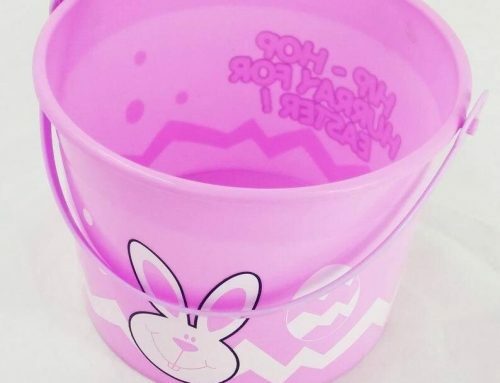 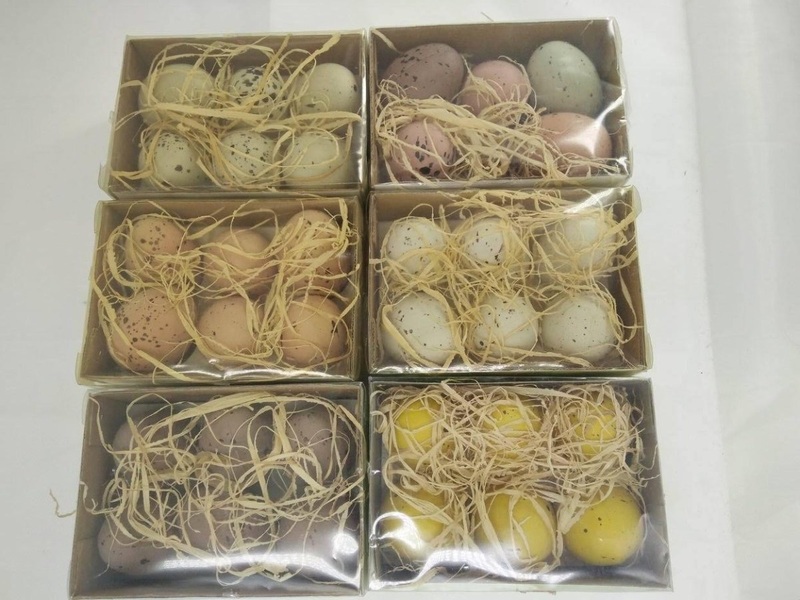 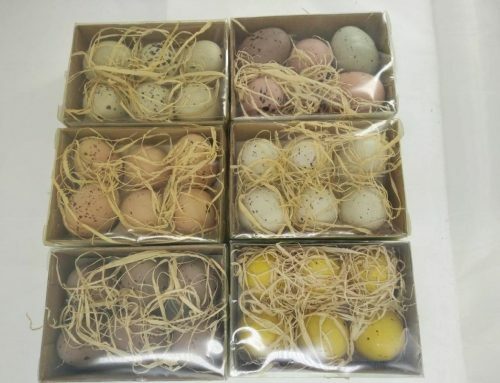 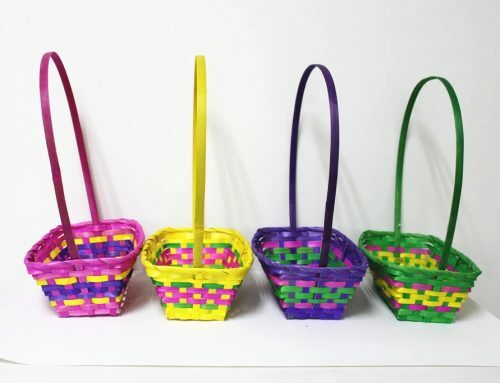 These Easter Baskets are perfect for Easter Egg Hunts and Easter Favors. 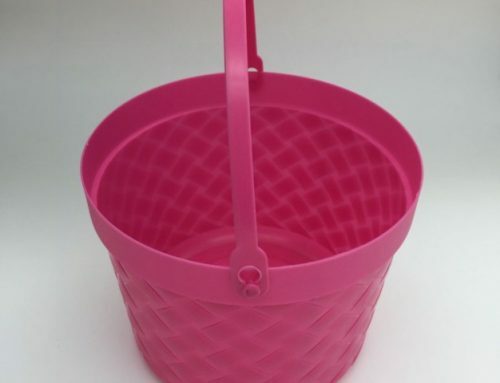 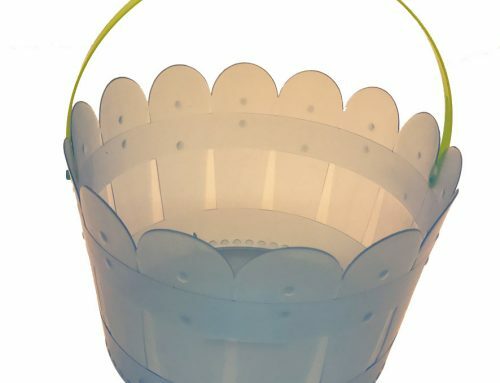 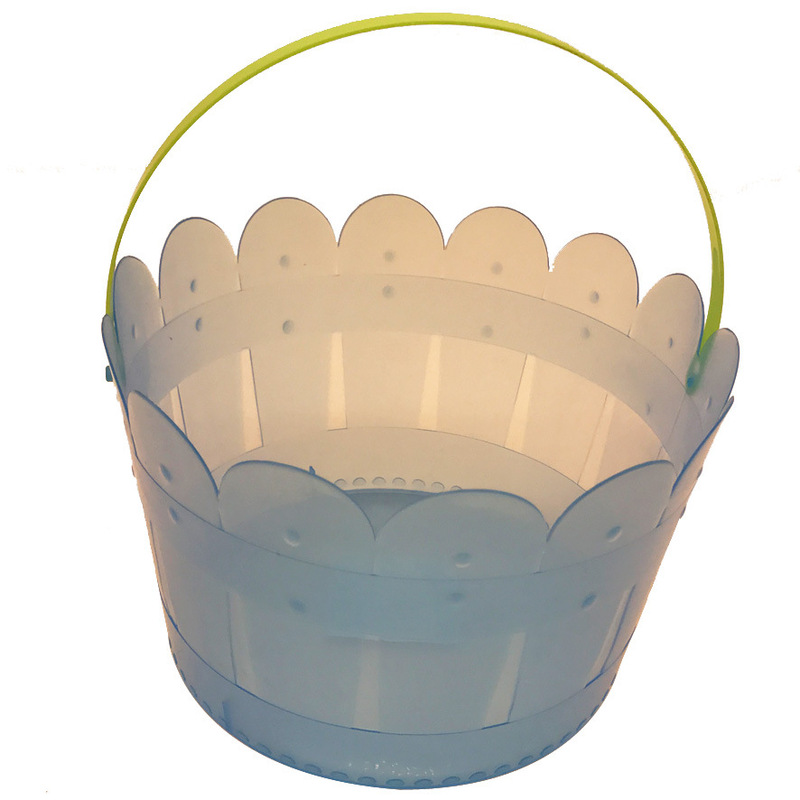 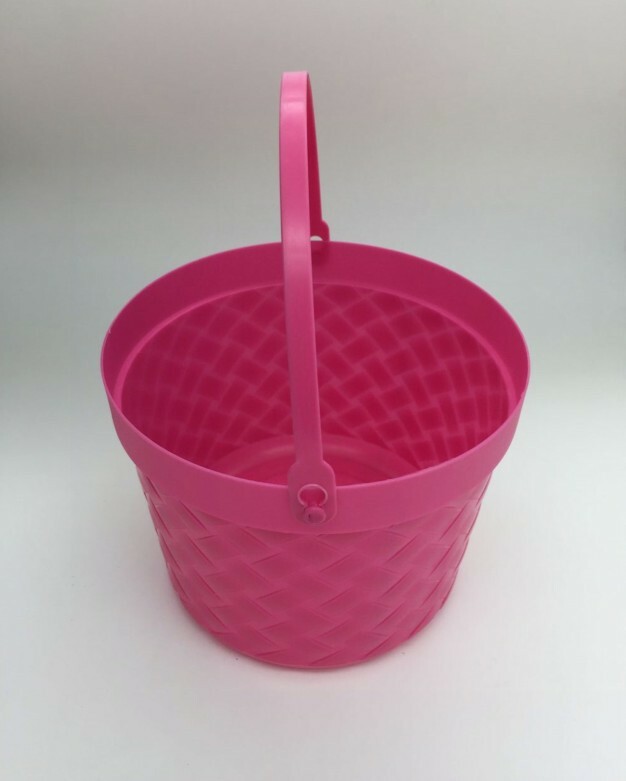 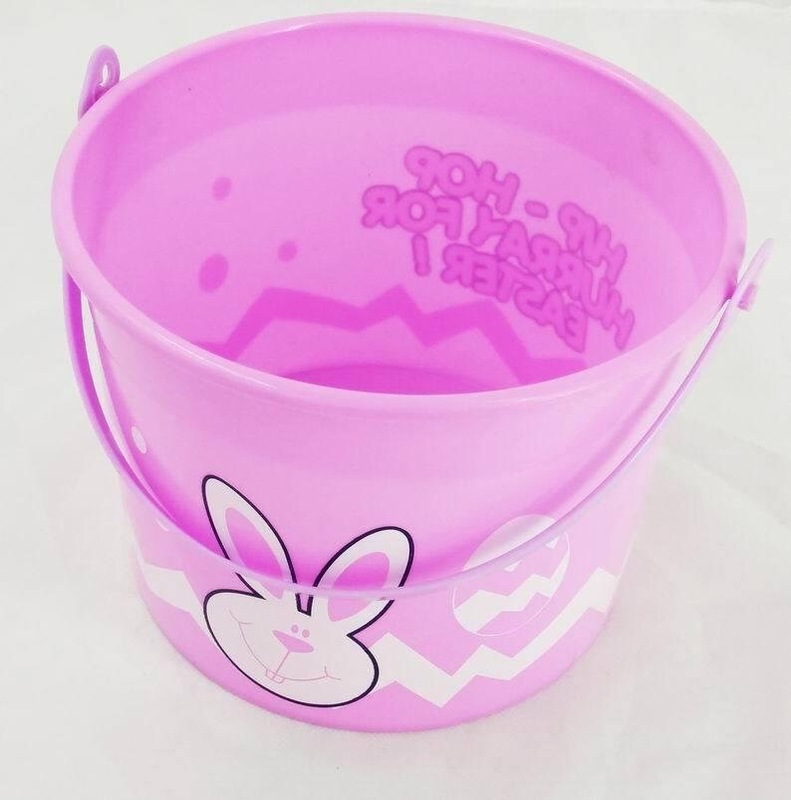 The basket measures 8×5.5 inches has a wide opening which gives you more than enough room for your Easter Goodies! 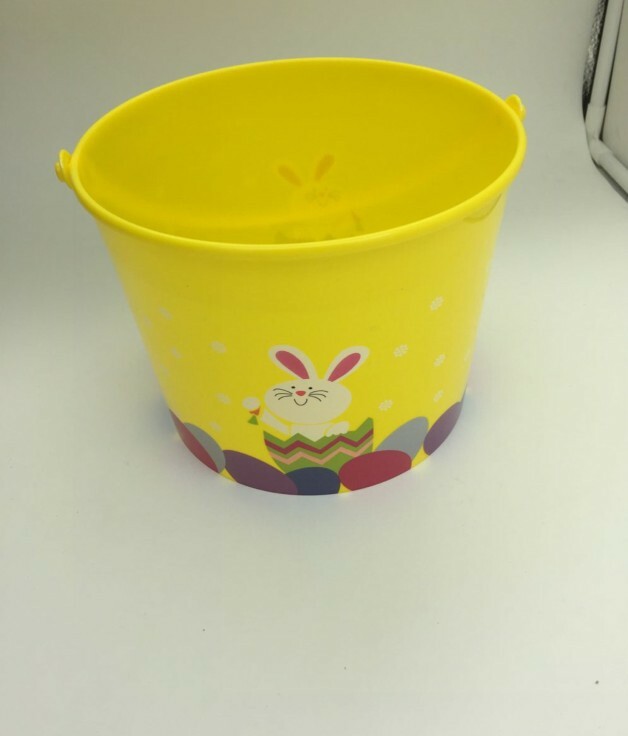 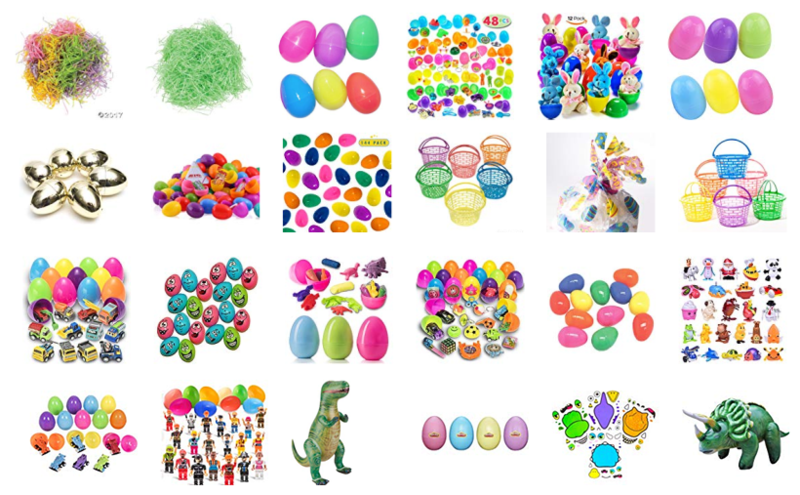 Printer Bunny on the basket surface and show off your Easter Party.